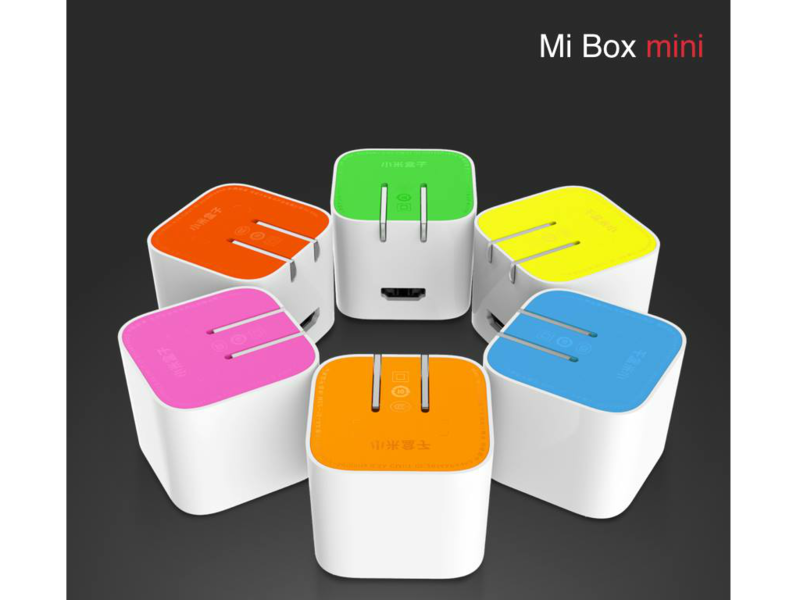 Mi Box Mini: The $30 Bucks Theater In Your Pocket! 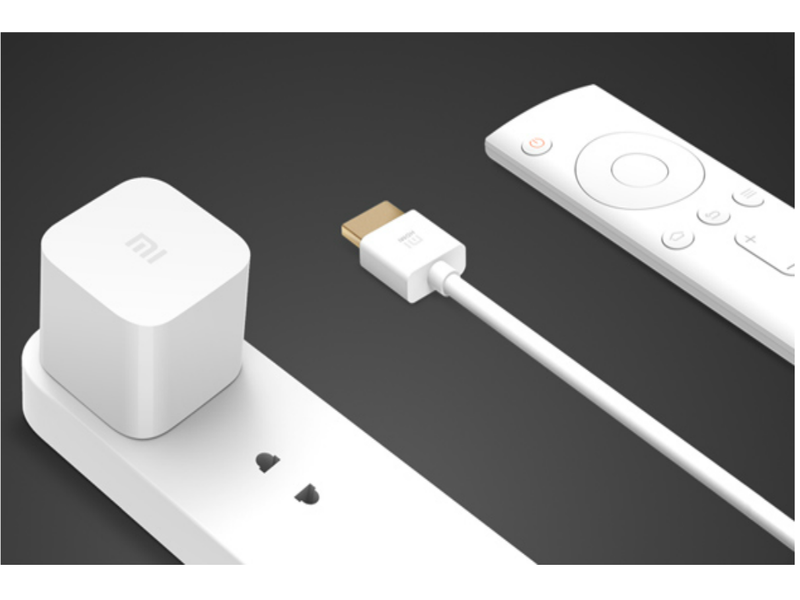 Xiaomi earlier today released An all in one solution for your theater needs for $30! Yes for 30 bucks you can have your own portable theater using it when you travel to certain places, at home for easy migration or maybe someone hates pesky bulky media theater players. 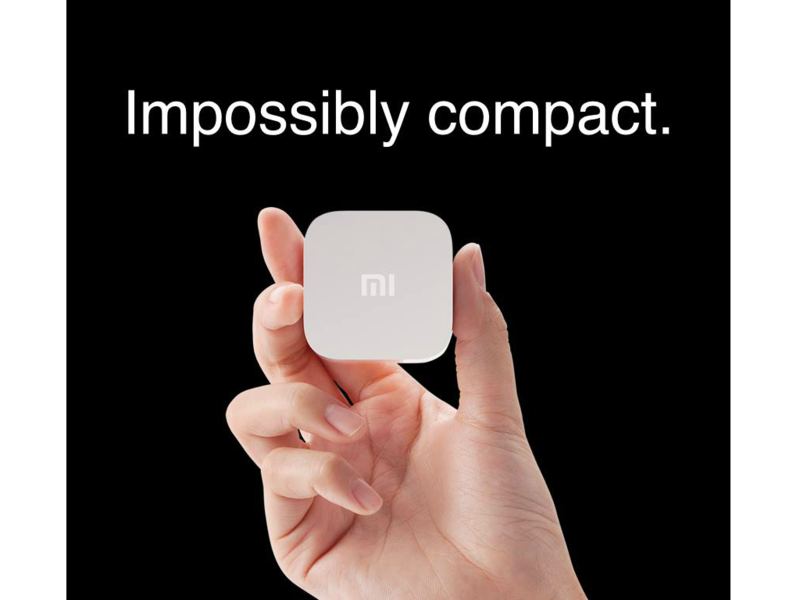 Is that a power adapter or a theater device? Now I'm confused! 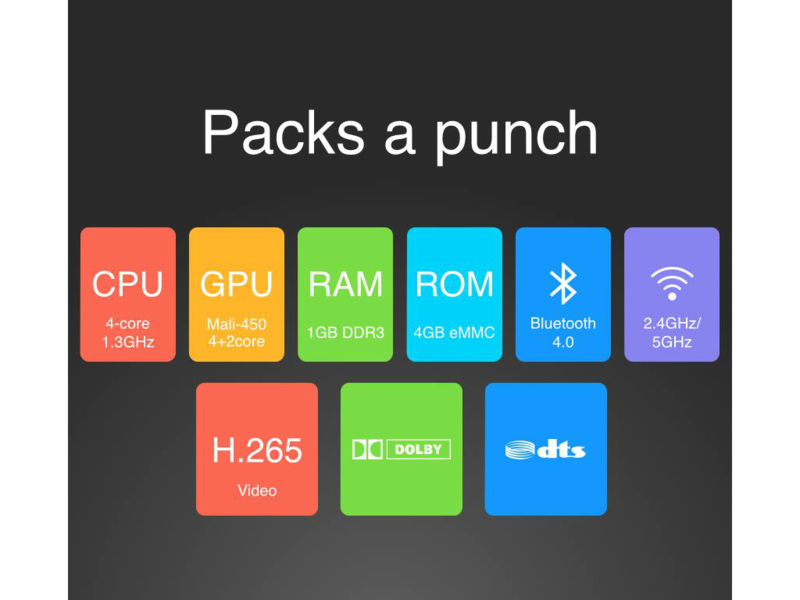 This device though it's on miniaturized state, It runs on Android 4.4.2 (Kitkat) at 1.3GHz Quad core (4-Cores) A7-Cortex MediaTek Microprocessor, 4GB of ROM (Flash Storage) 1GB of System Memory, Wifi 2.4GHz Band / 5GHz Band making it Dual-Band Wi-Fi, Blutooth 4.0. 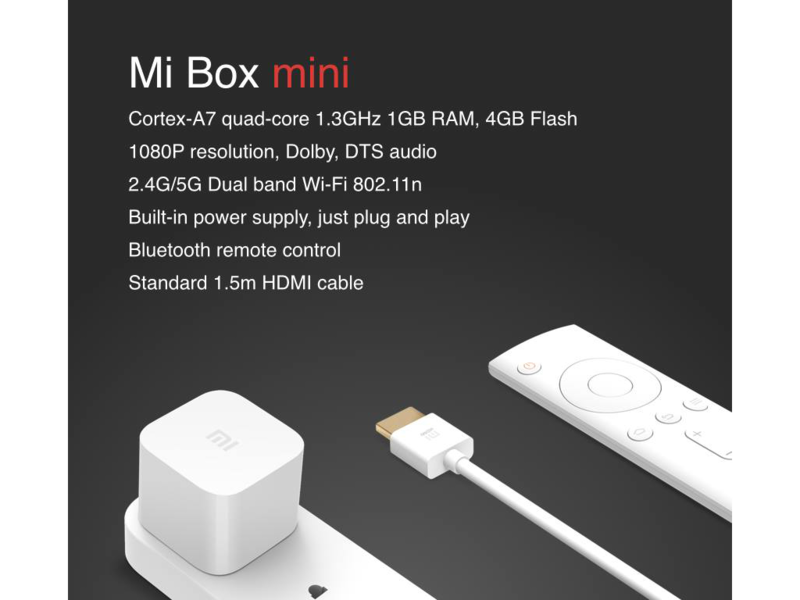 Likewise it comes with Remote Control and other accessories (Perhaps HDMI Cable). 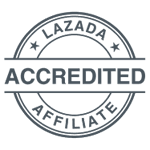 Capable of Dolby Digital Plus, DTS 2.0 Plus and 1080p 3D video output. 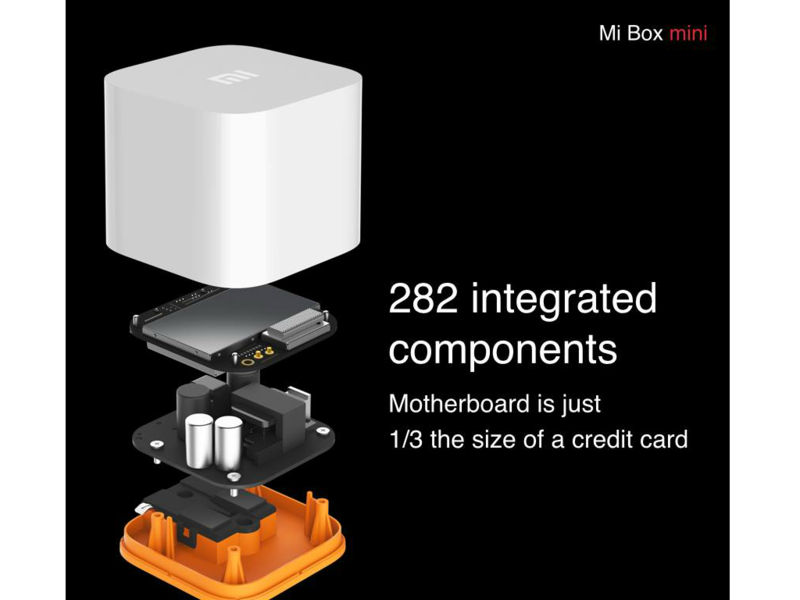 Sorry guys to burst the bubble, Mi Box Mini doesn't come with any storage input such as MicroSD or USB Port. 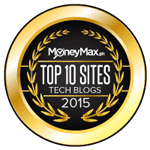 The looks of this setup you might consider having a FTP or Media Server running inside the house or the area itself to make it somewhat complete.